Australia’s favourite music trivia show is once again hitting the road. 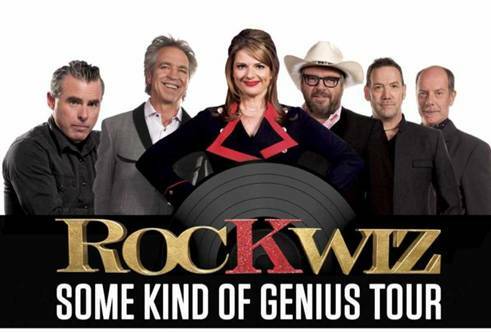 Julia Zemiro, Brian Nankervis and the team hit the road throughout August, September and October for the national ‘Some Kind Of Genius’ tour. There’ll be a rotation of special guests, plenty of unforgettable songs, mind bending trivia questions and fab live music when the tour takes to the road in late August, first touching down at the Darwin Convention Centre on Friday August 24. So get your thinking cap on – and bag a ticket when they go on sale on Thursday June 14.